Different strategies that were shared in classes. Additional notes after discussing the strategies. Notes on simplifying each expression. 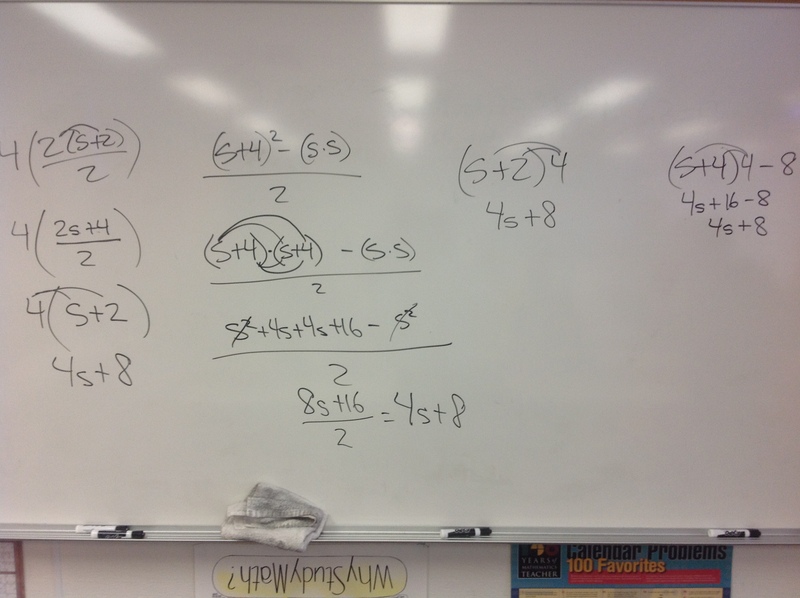 Sample response for Getting Ready 2 numbers 10 and 11.